*Applicants that have had the temporary residency for 21 months and have complied with the requirements for their visa. All of the basic visa documents: Except State and FBI police records. Application cost $50 plus $500 for the regular cost for the visa payable upon receipt of the visa. 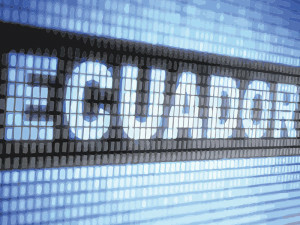 “To keep the visa status permanent or temporary in Ecuador or in Ecuadorian territory, expats should have contracted full coverage public or private health insurance staring September 10, 2018, valid for the time of permanence of their visa in Ecuador. This health Insurance contract should be presented to the Ministry of Foreign Affairs within 30 days of visa issuance. After this document is presented, the authority will issue the document for the order of cédula (cost $10) to the Civil Registration. Copies of the passports, immigration movement records issued in the last 30 days to show the parents have complied with the days of permanence required in Ecuador. In the case that one of the parents is not in Ecuadorian, territory custody documents or power of attorney apostilled and translated to Spanish. 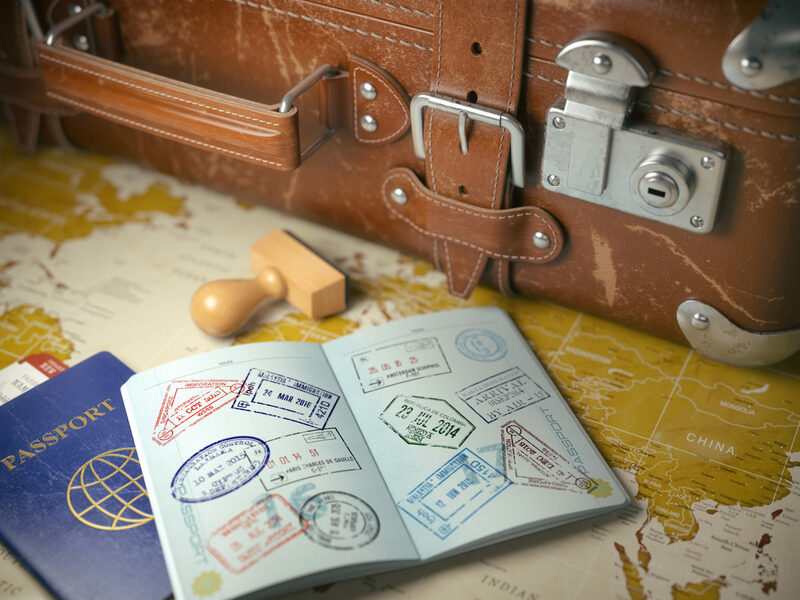 As the Ecuadorian Law states, people over the age of 65 years will pay 50% of the cost for the visa, and people deemed at least 30% disable will issued their visas for free when the card is presented. The card is issued from The Ministry of Public Health in Ecuador.